Edible Sheep Cupcake Toppers. 3 per pack. 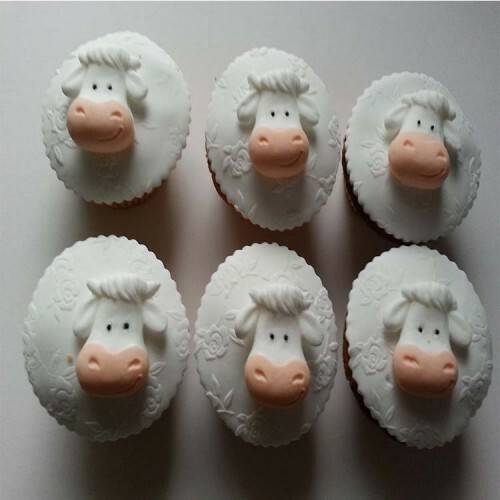 €2.55 cupcake sheep ..
A Sheet of 12x2" round precut cupcake toppers. The Toppers are simply lifted from the backing sheet ..